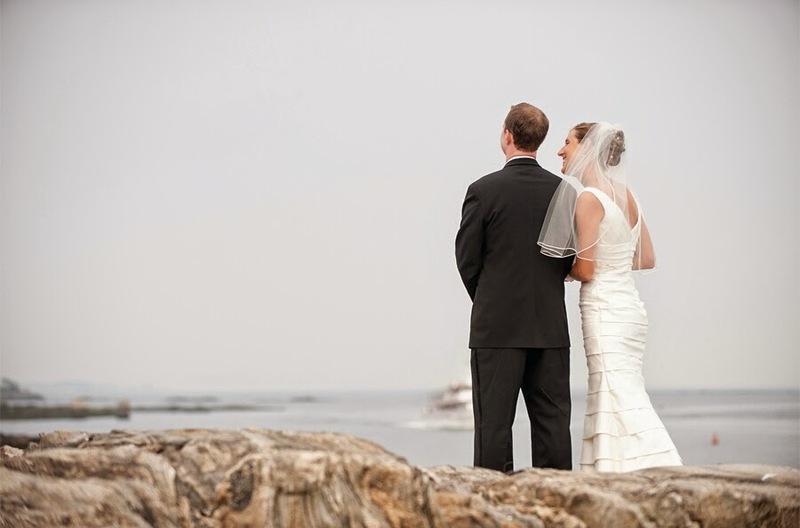 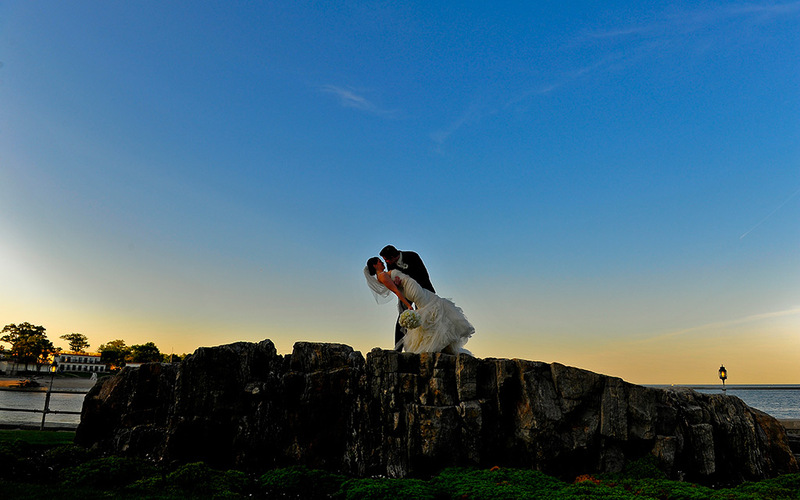 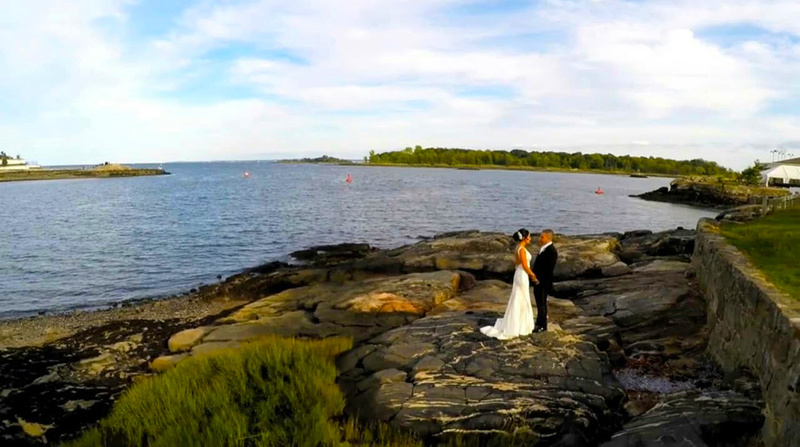 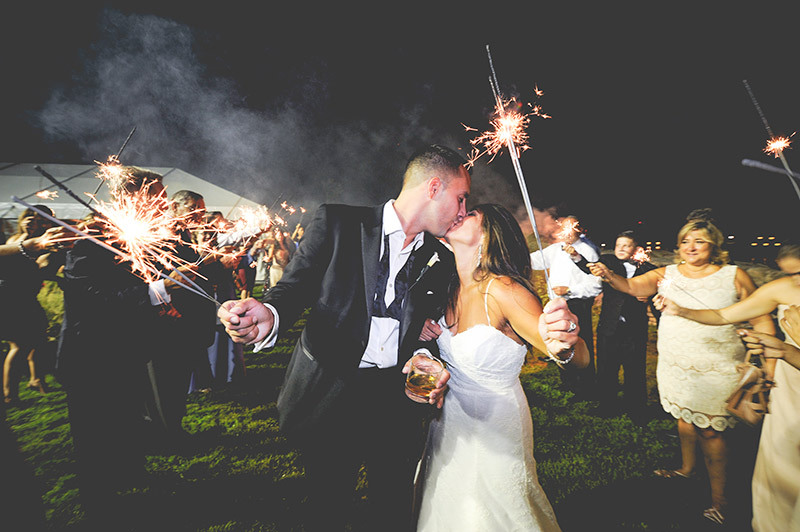 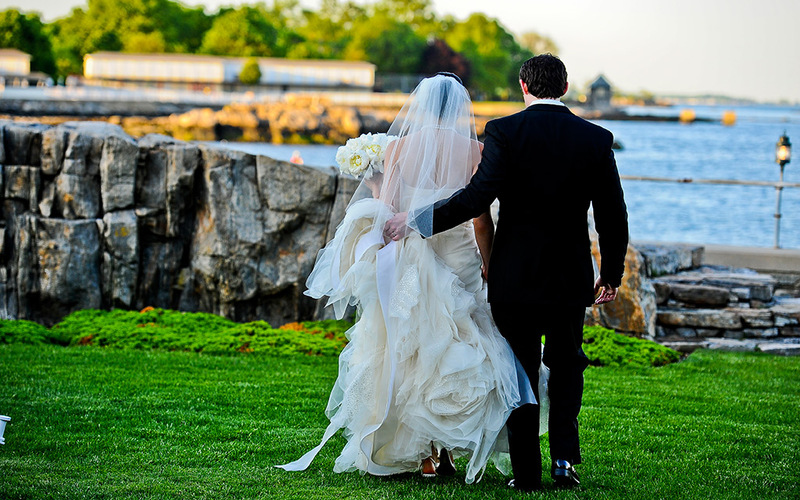 A truly spectacular venue... surrounded by gently breaking waves, lush park grounds on a secluded island, breathtaking sunsets, a storybook chapel and dramatic views of the New York skyline bridges. 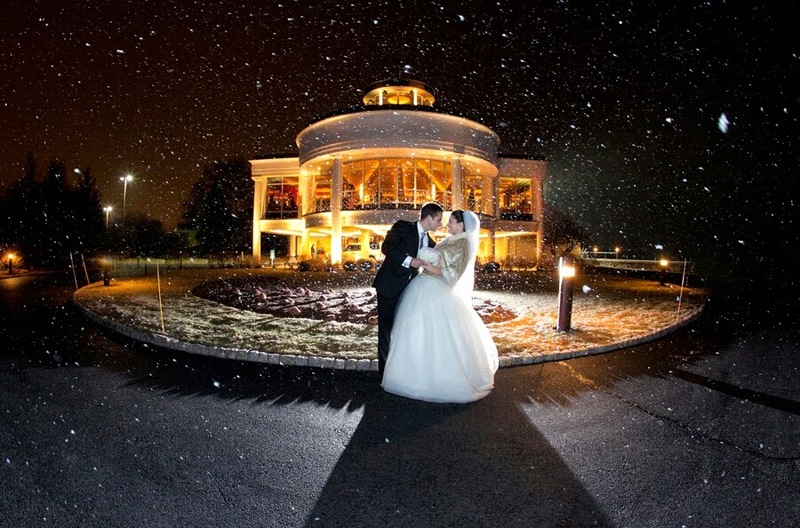 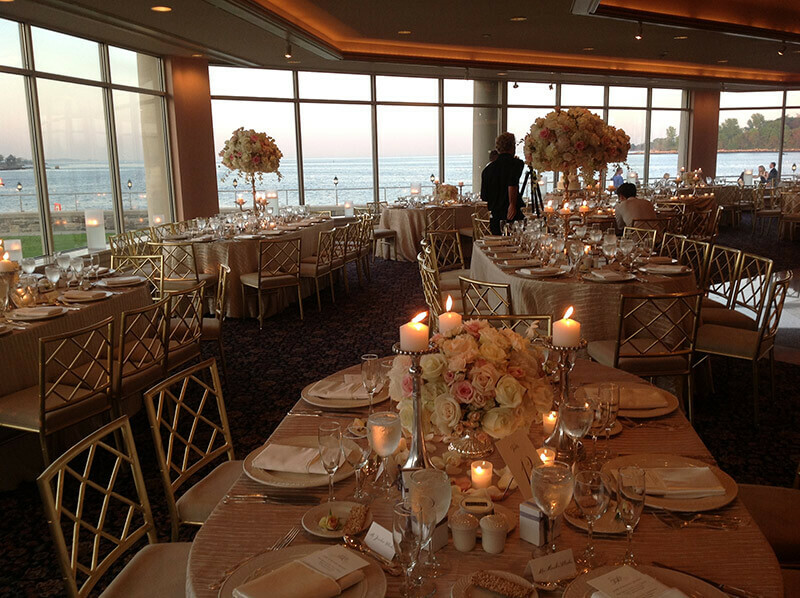 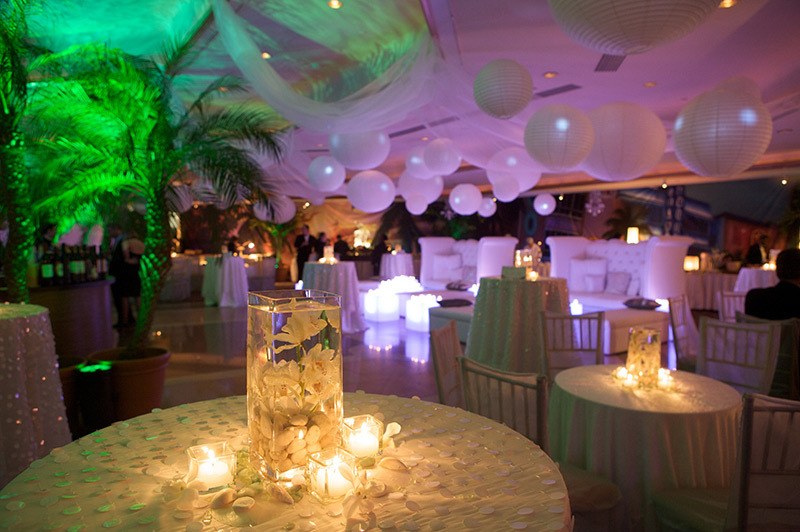 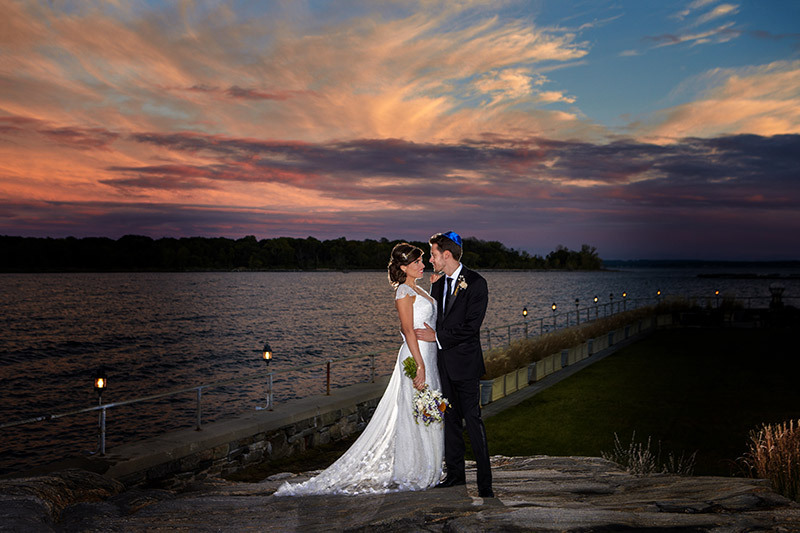 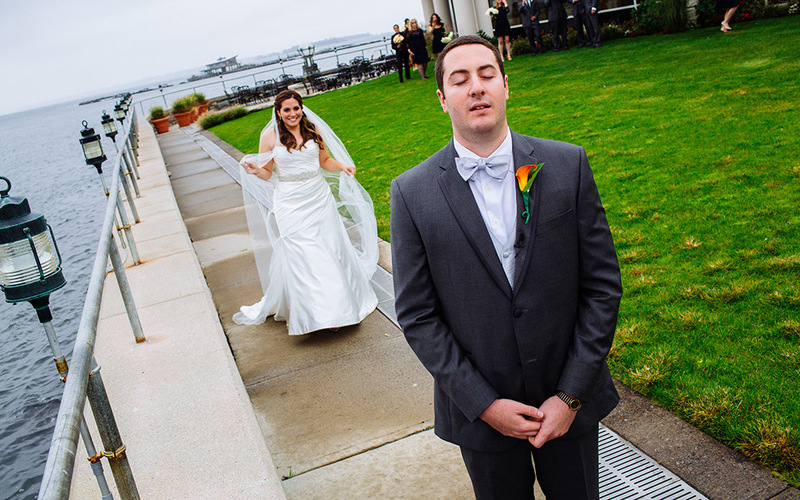 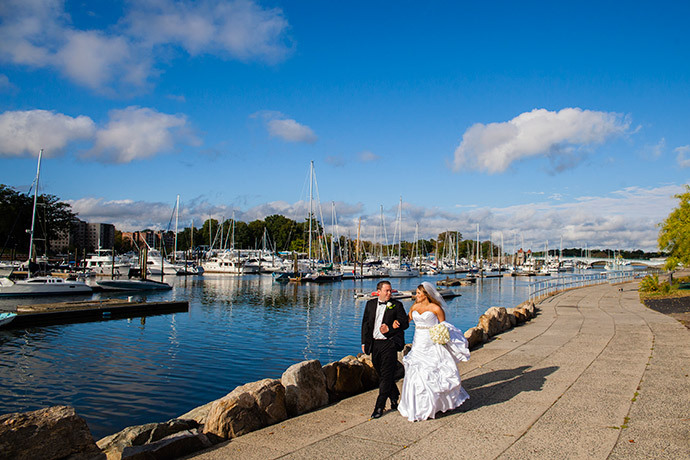 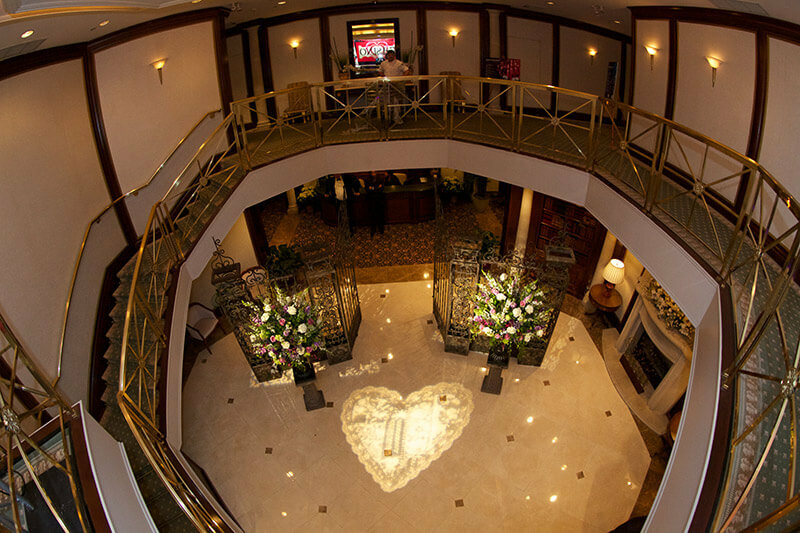 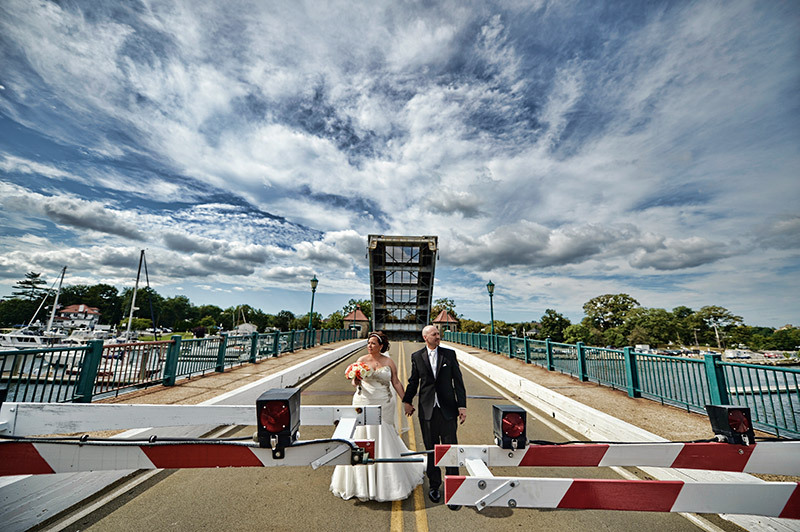 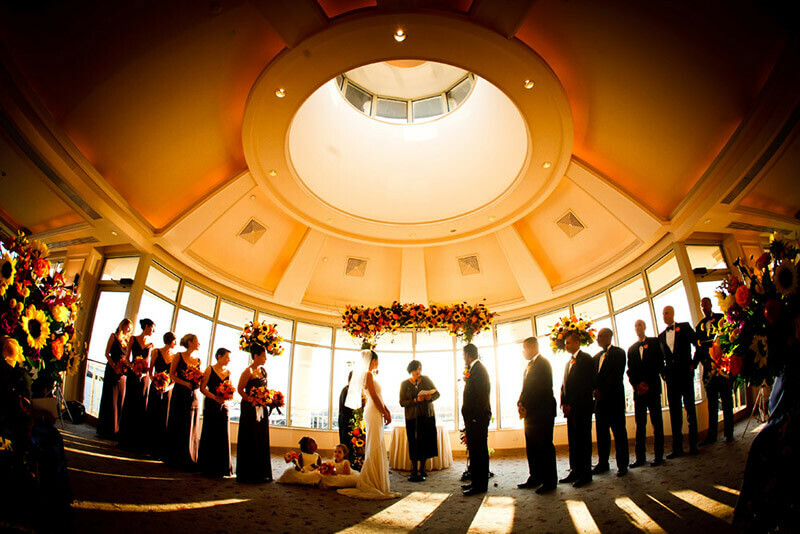 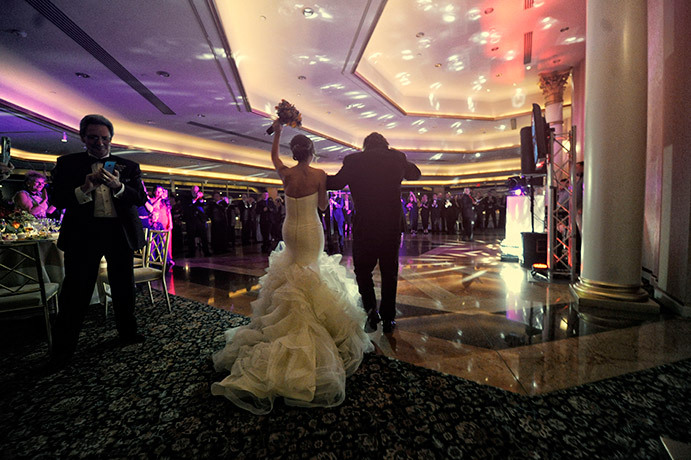 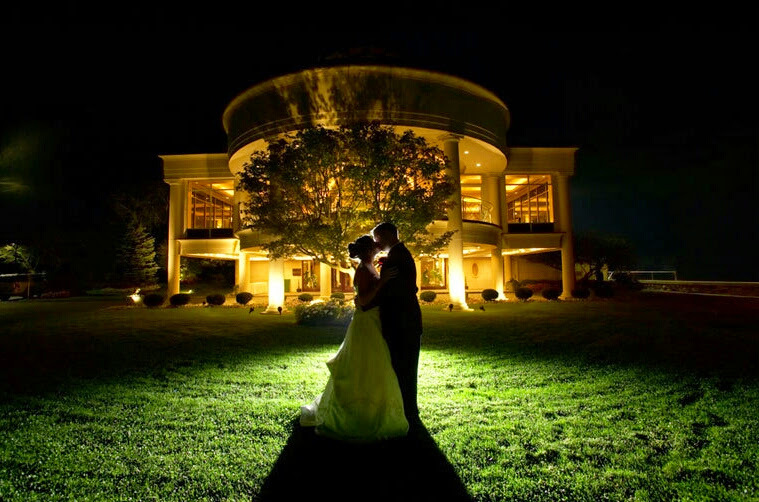 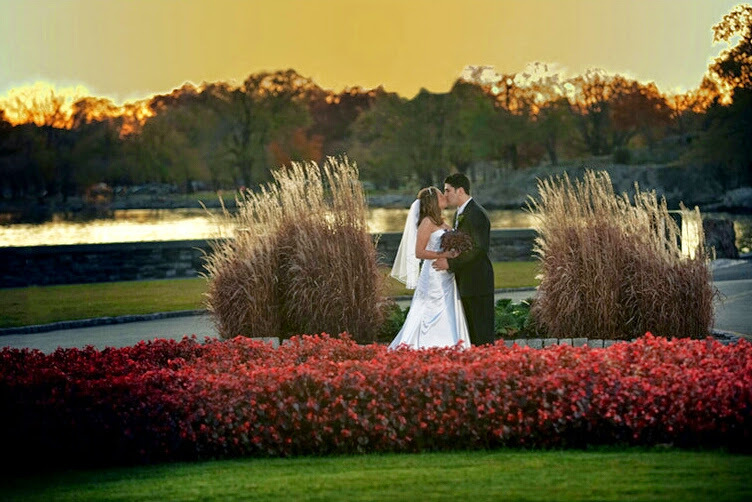 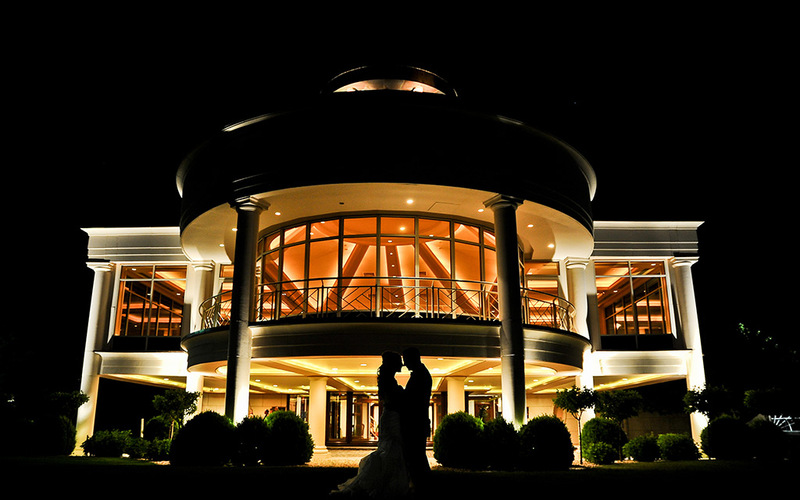 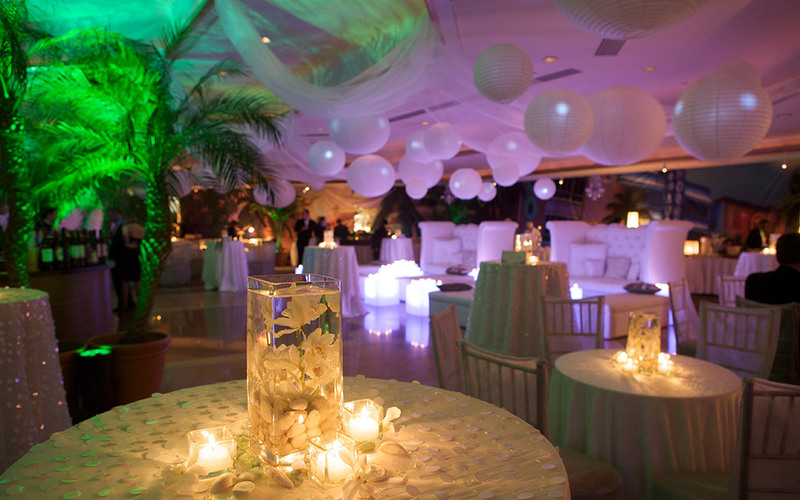 Widely regarded as Westchester's Premier Waterfront Wedding Venue. 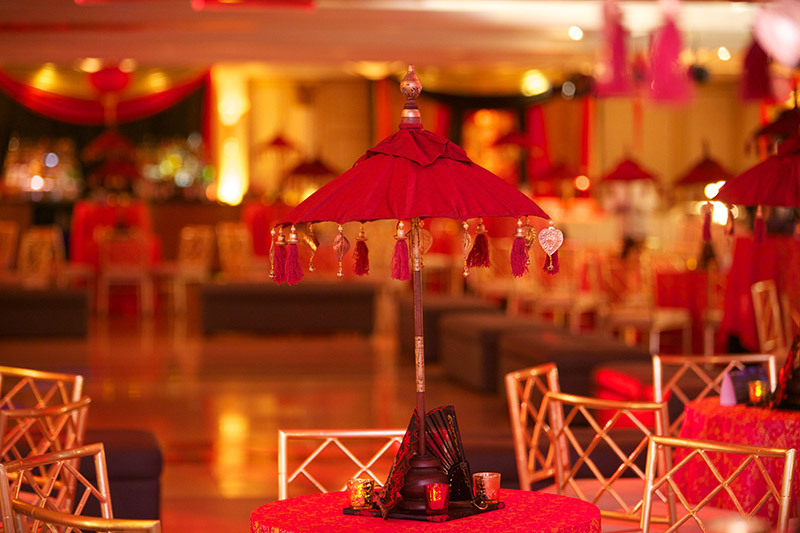 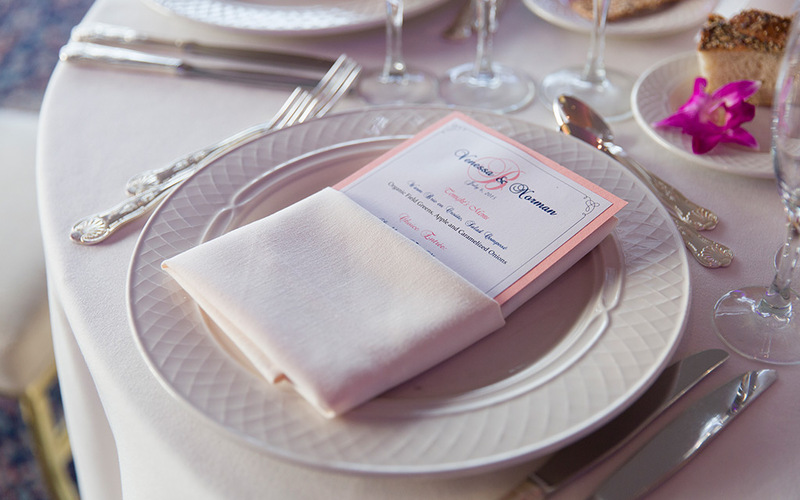 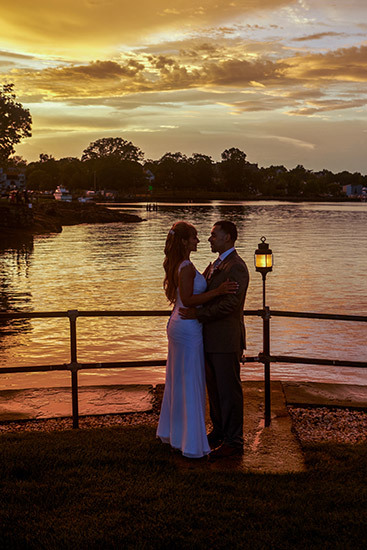 As you and your guests arrive on our secluded island, welcomed by uniformed valet and doormen, you will experience the beauty and elegance of our storybook setting. 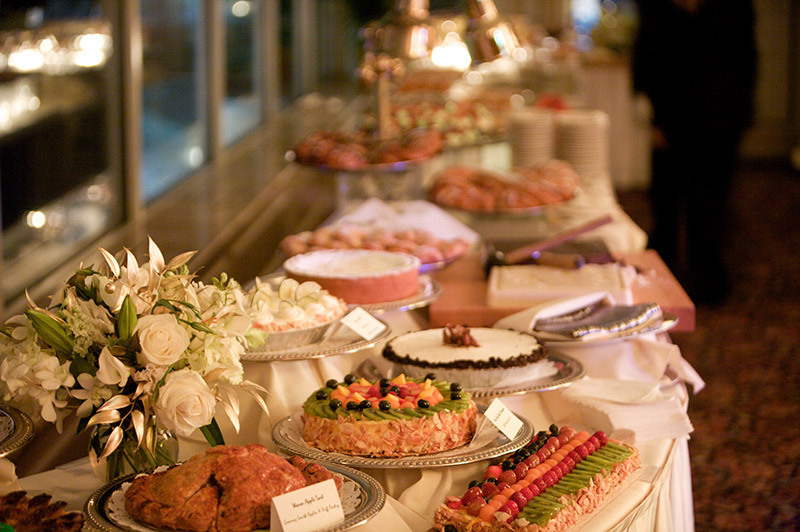 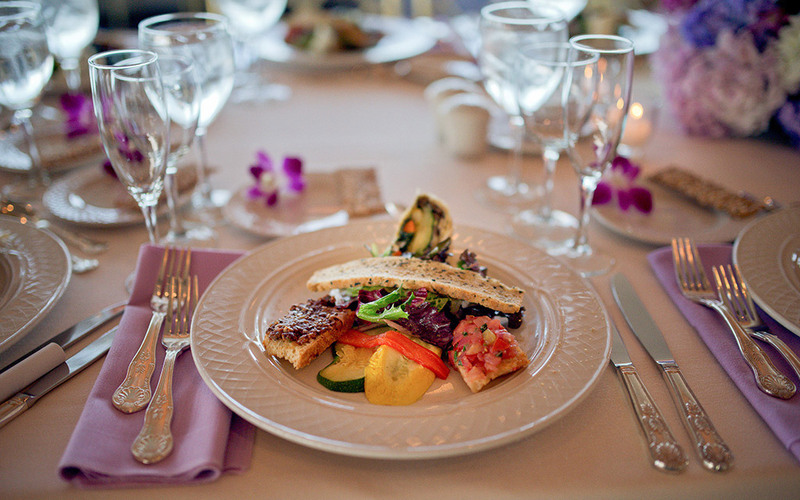 You and your guests will enjoy the attentive personal service of our seasoned, professional staff and the world-class cuisine of our accomplished culinary chef. 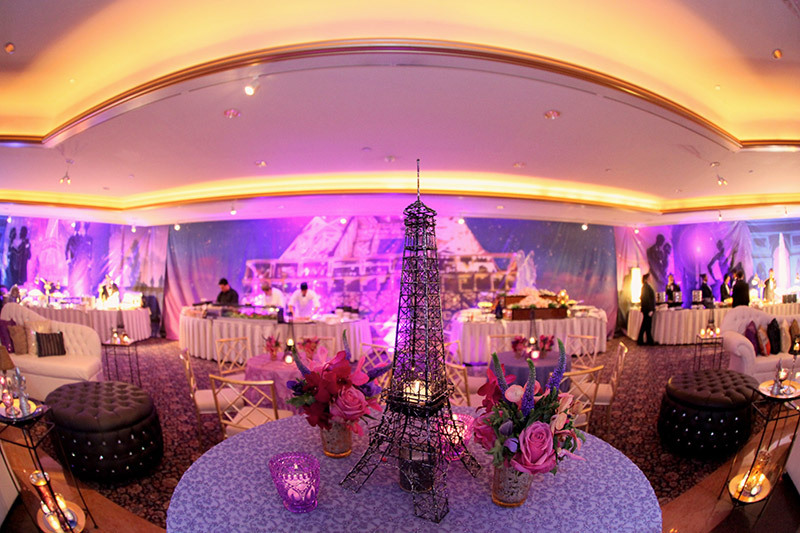 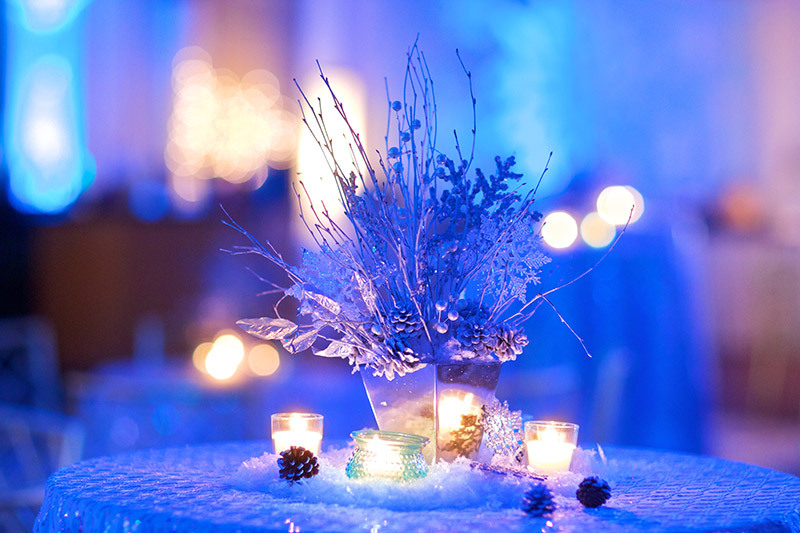 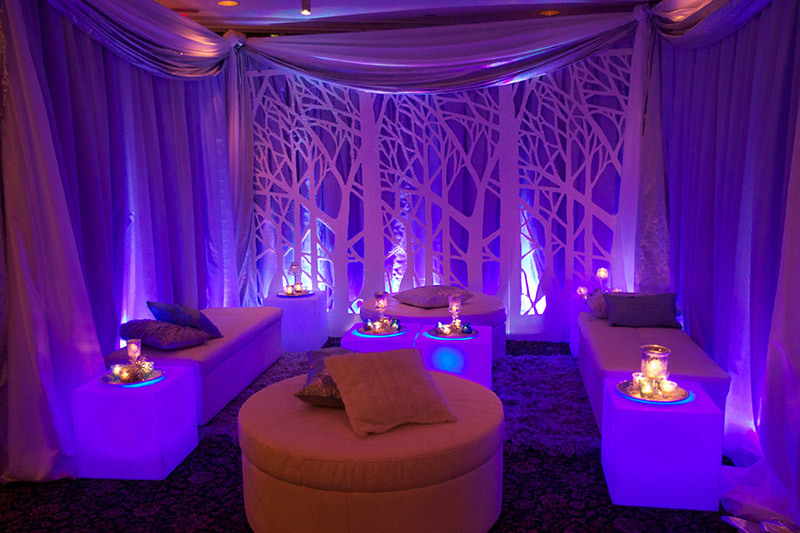 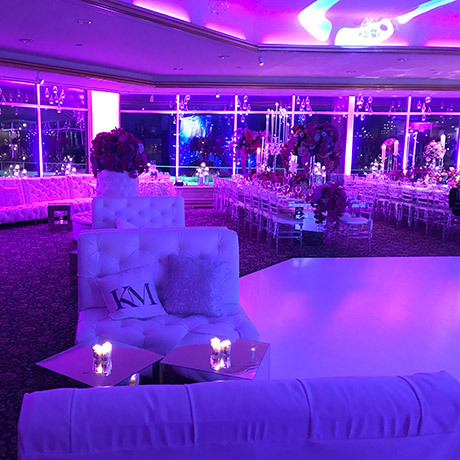 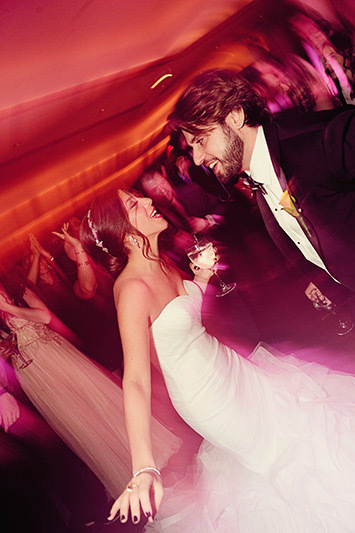 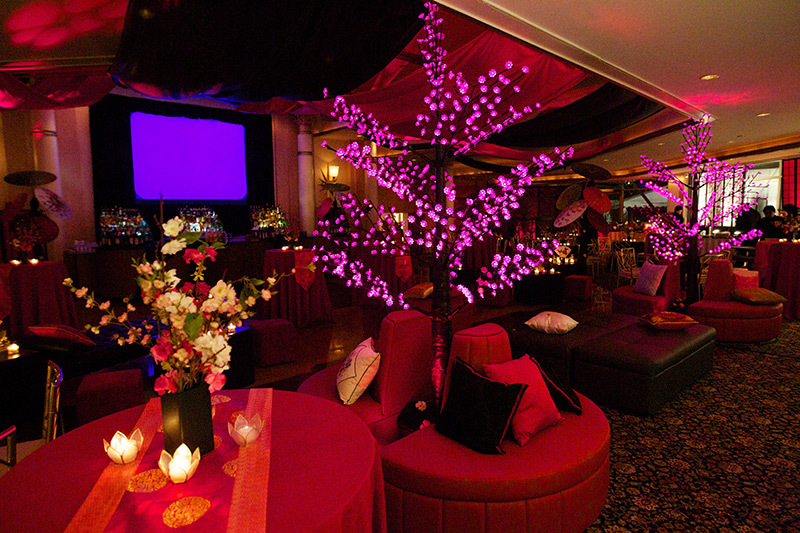 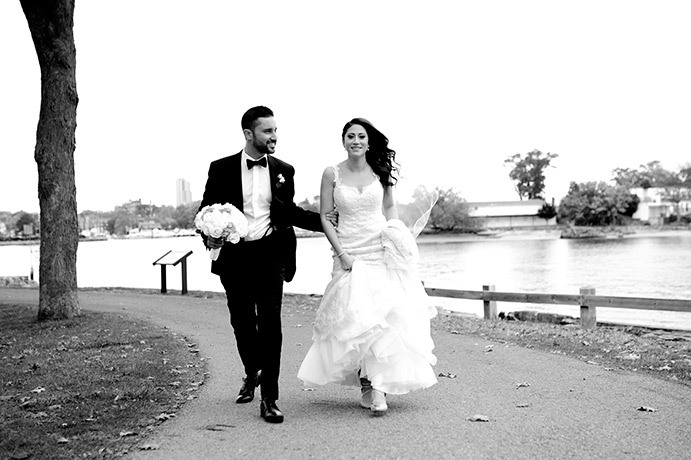 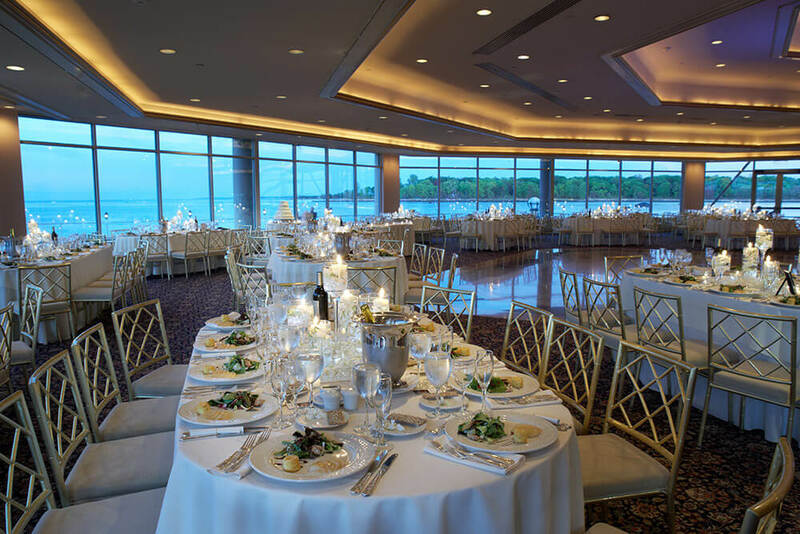 Our spectacular ballrooms with private entrances, elegant non-denominational wedding chapel with waterfront views, spatial cocktail lounges and spa-like bridal suites will make your special day into an everlasting memory. 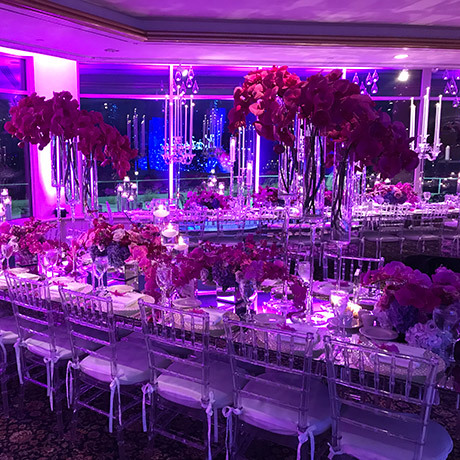 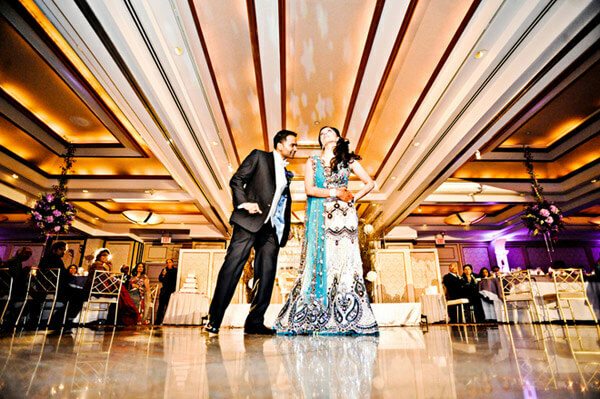 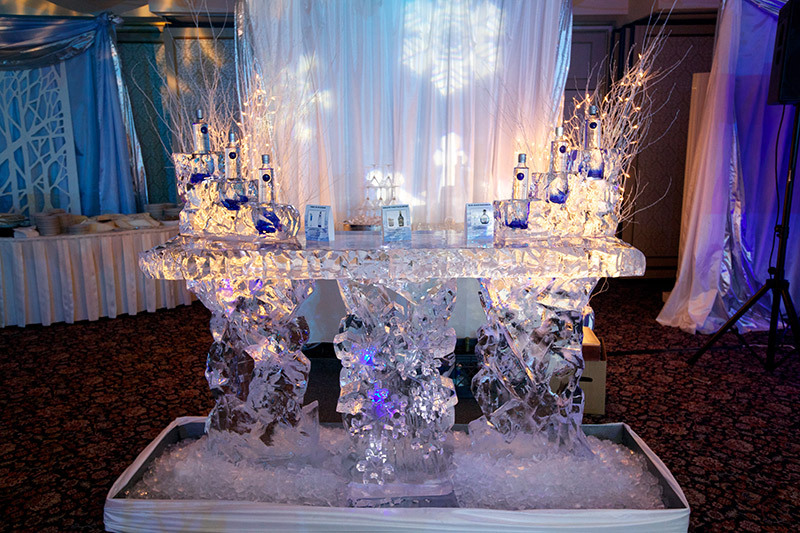 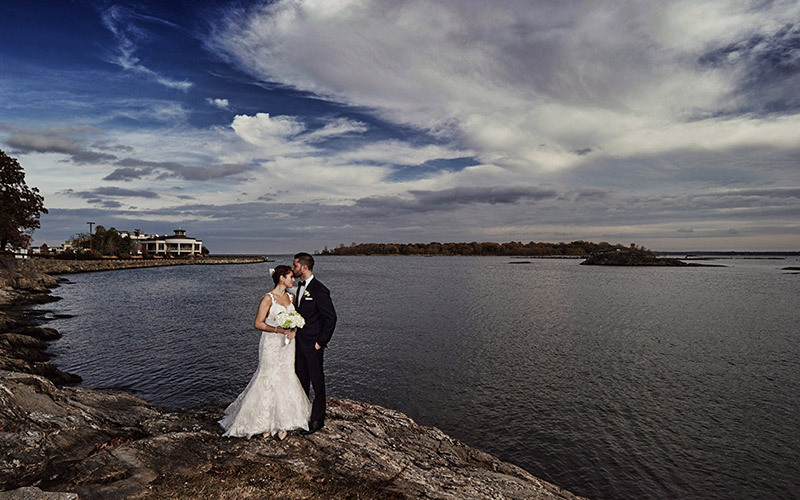 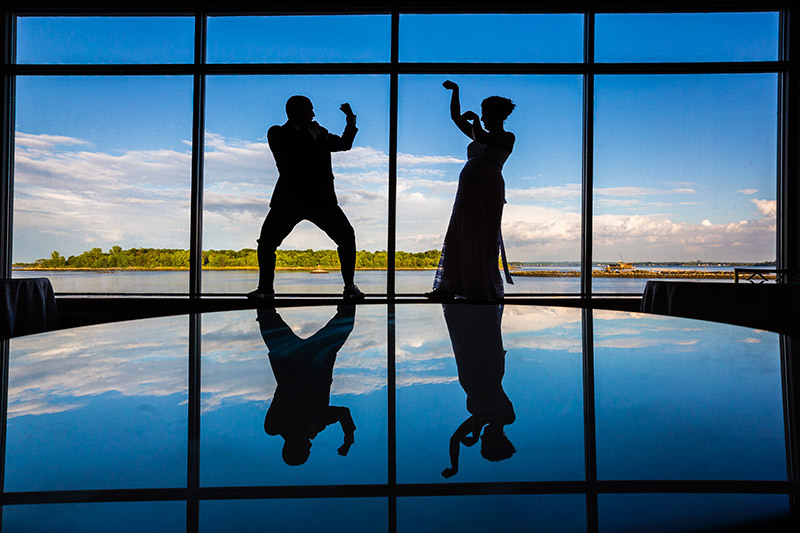 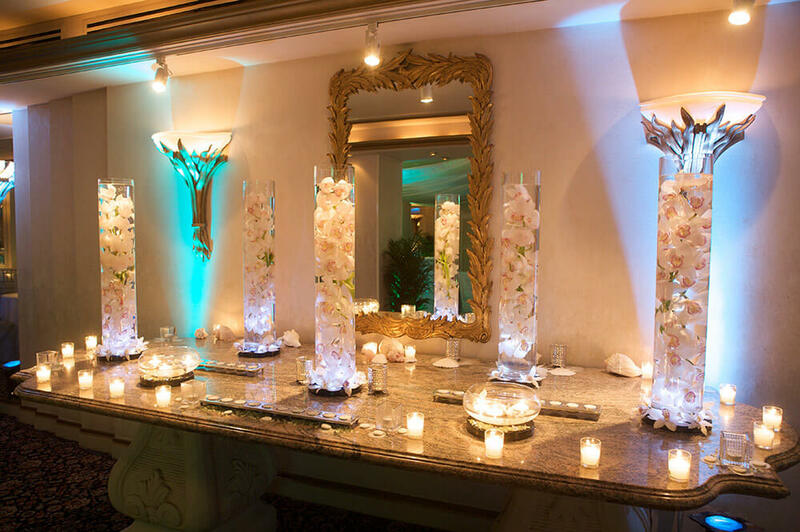 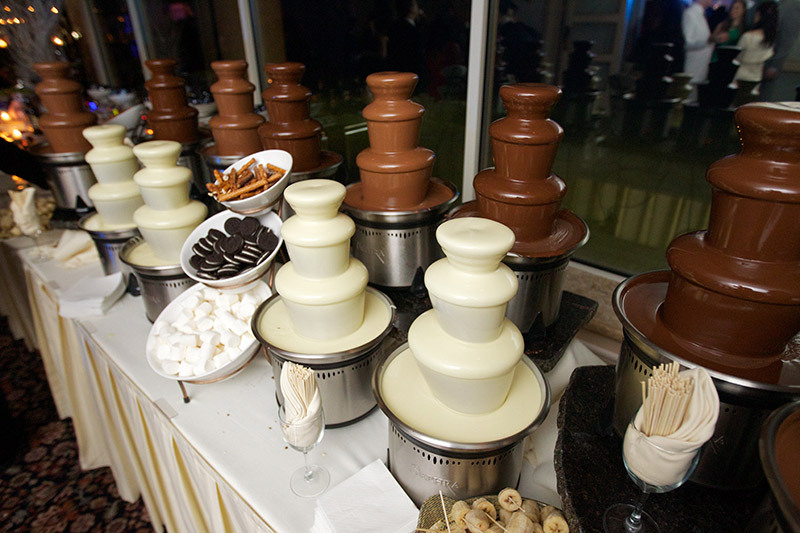 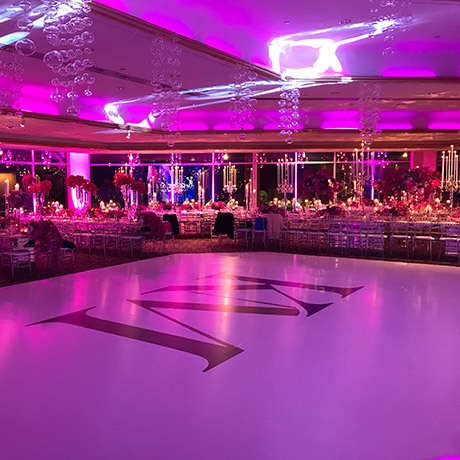 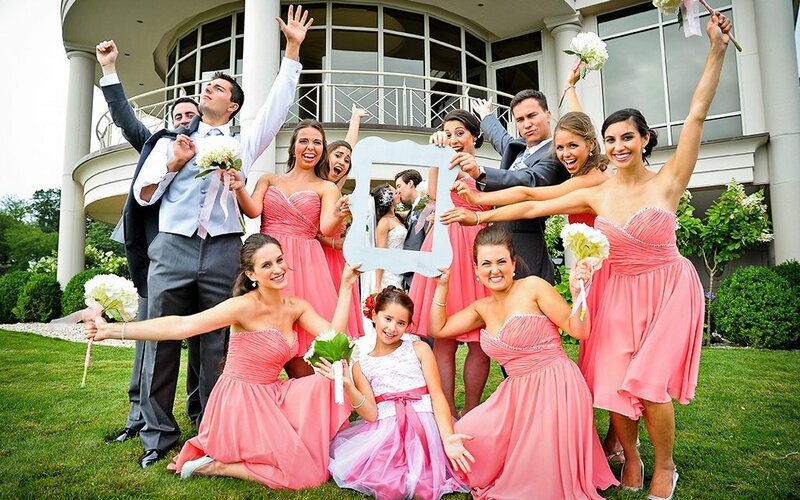 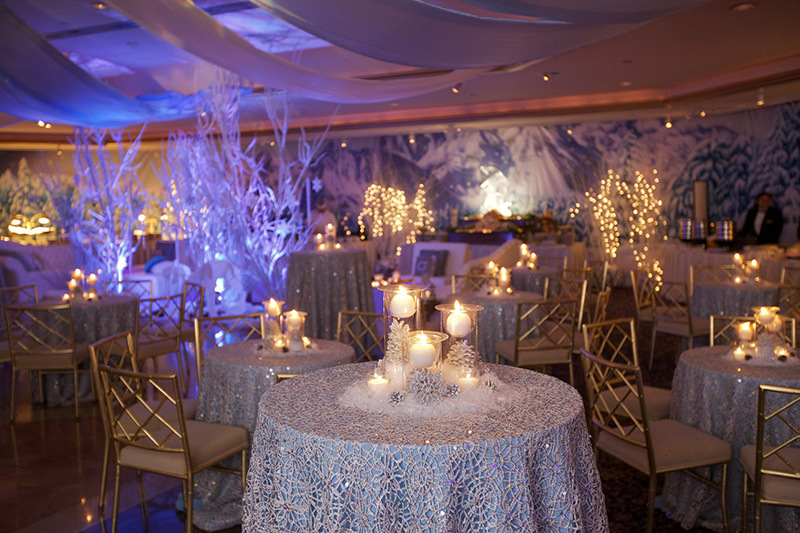 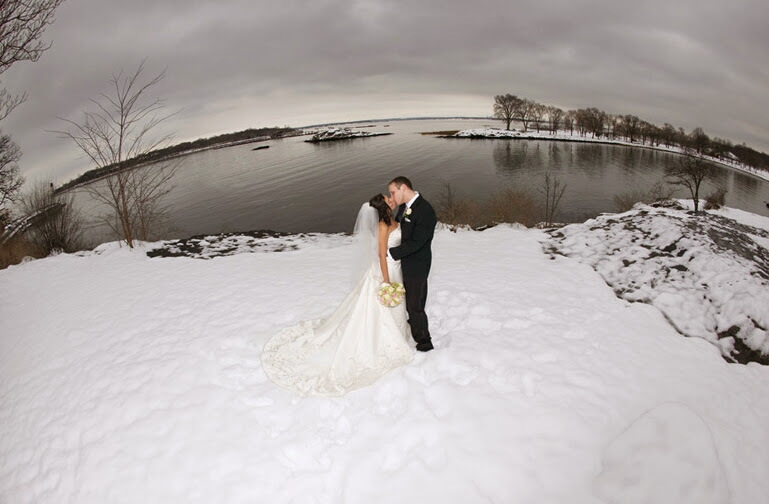 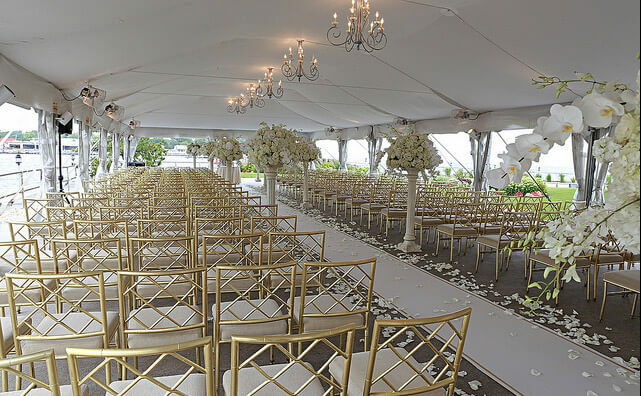 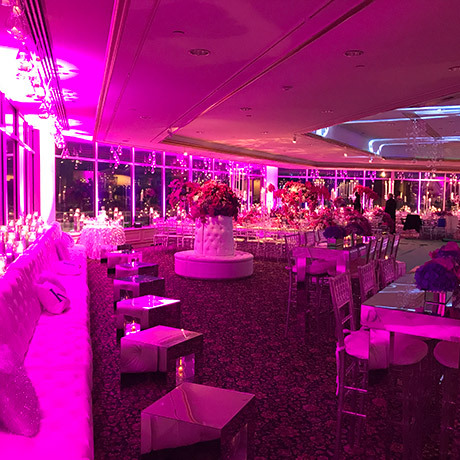 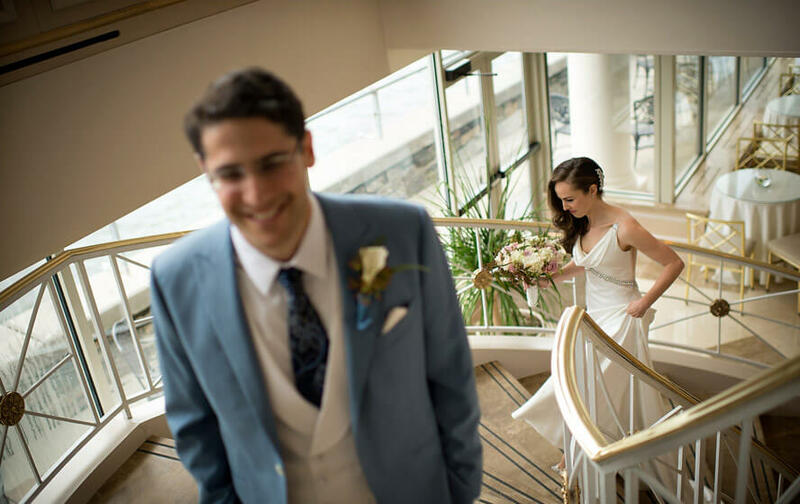 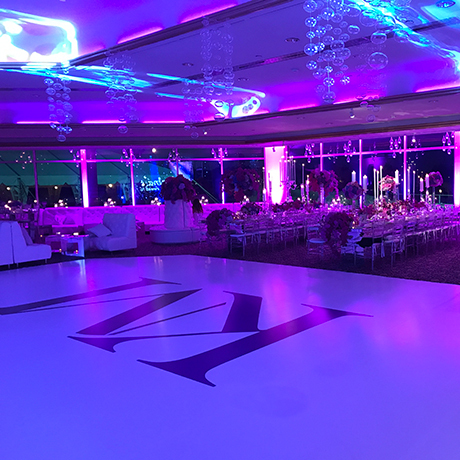 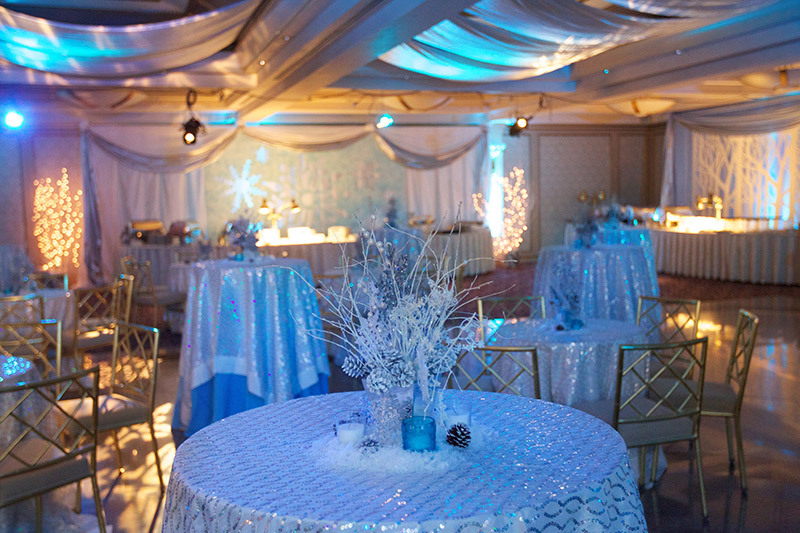 Conveniently located in Westchester County, close to all major hotels and airports, Glen Island Harbour Club is the perfect occasion and event venue for parties large and small. 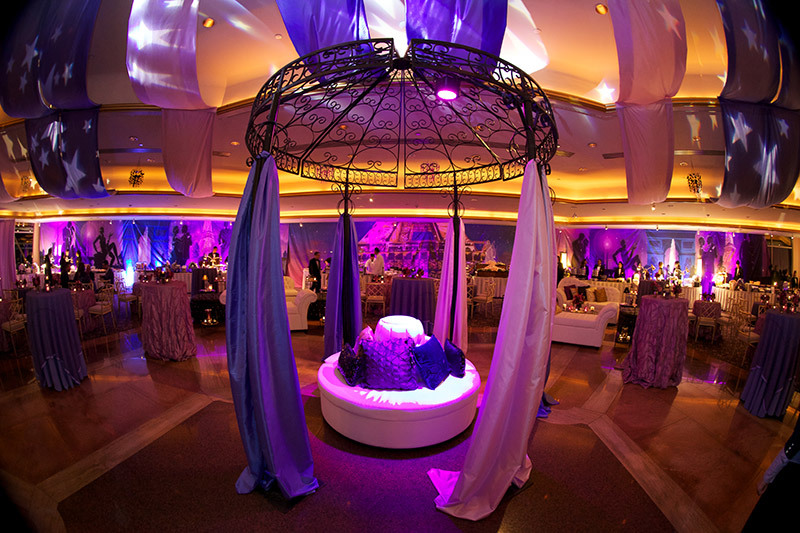 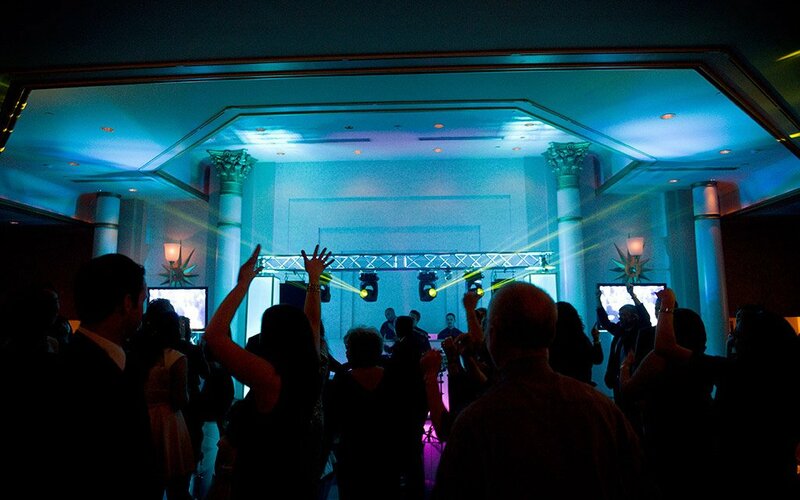 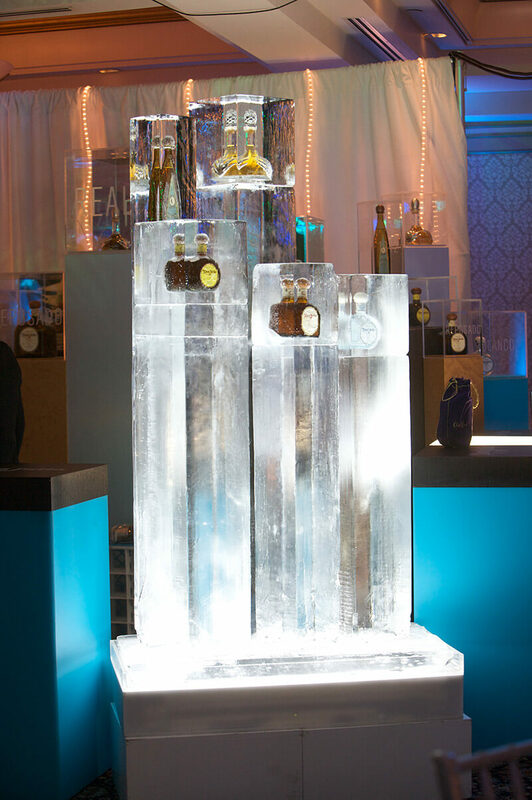 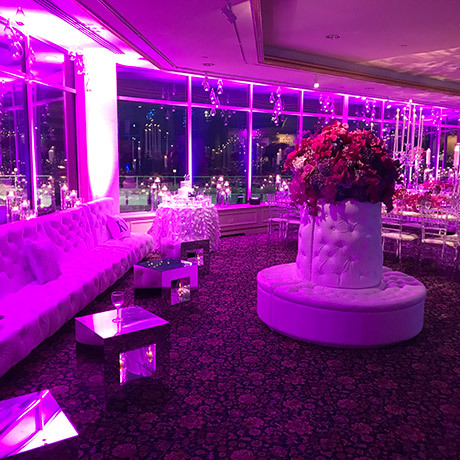 From Anniversaries, Bar/Bat Mitzvah's and Sweet Sixteens to large Corporate Events & Holiday Parties — our venue, with spacious indoor and outdoor areas, can accommodate groups of all sizes. 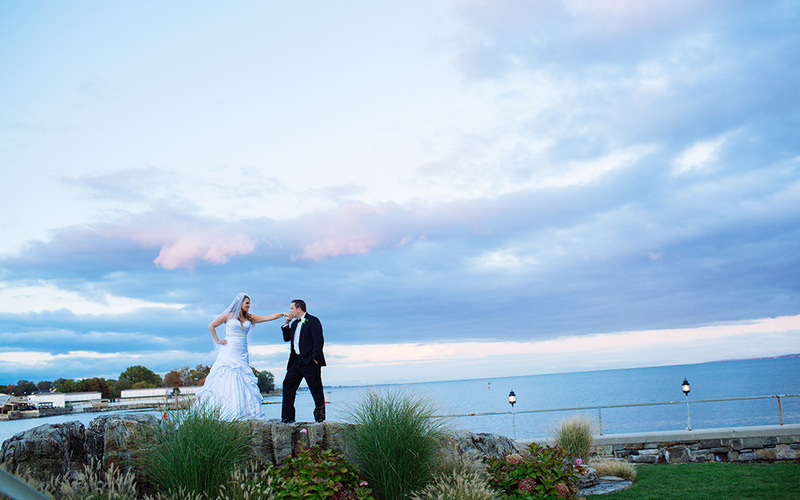 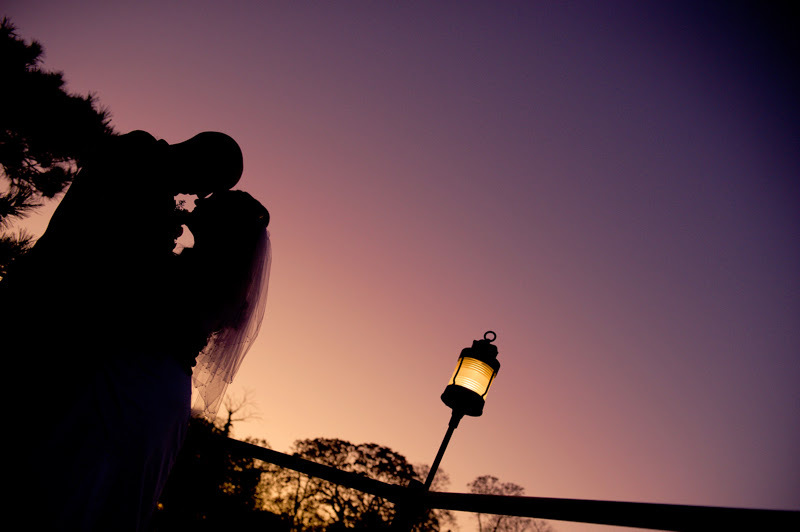 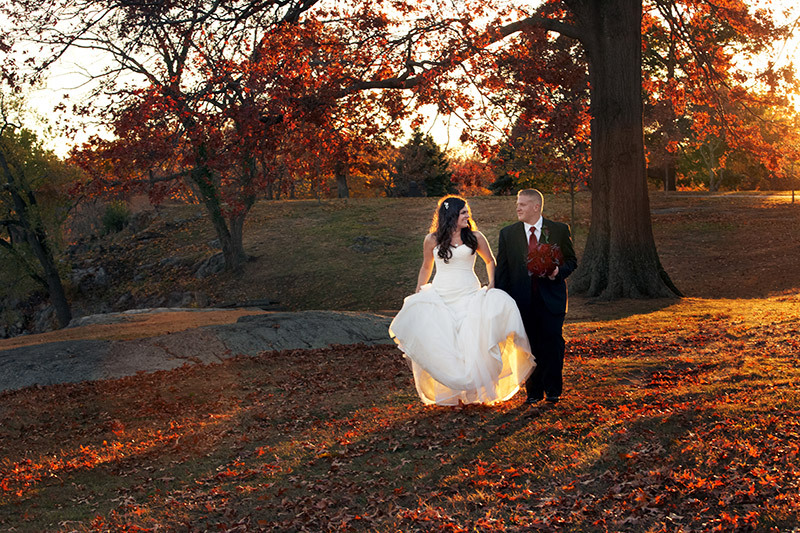 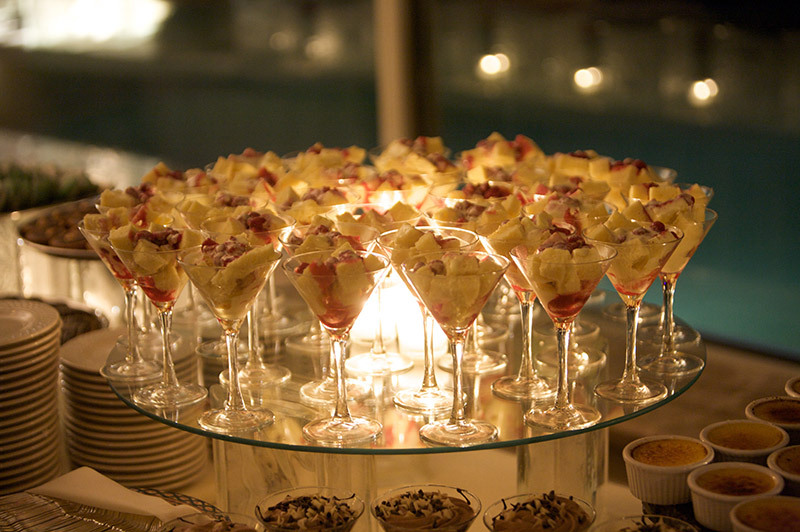 Treat your guests to the best views in Westchester! 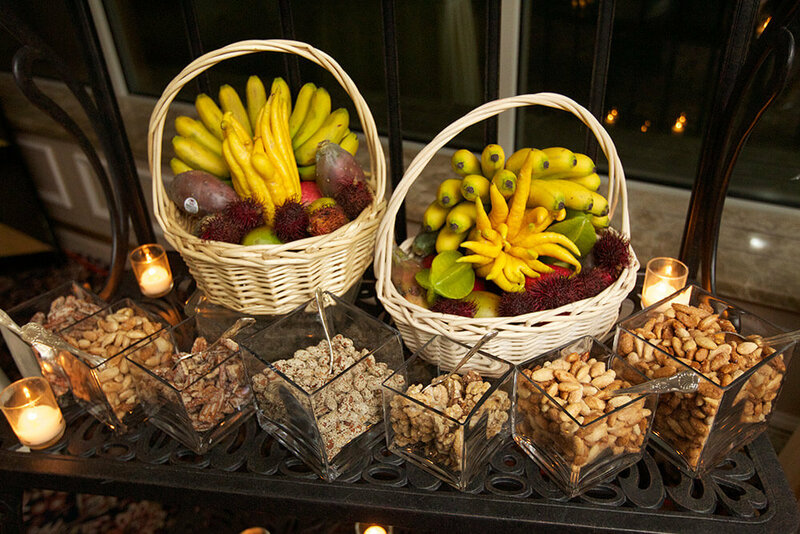 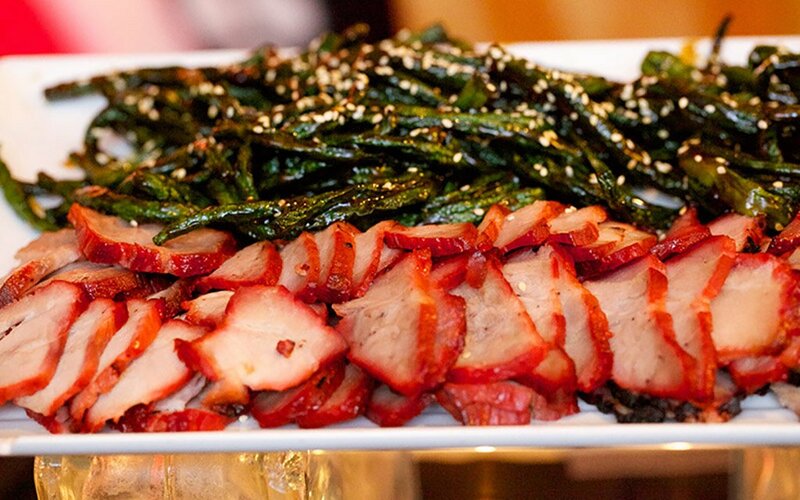 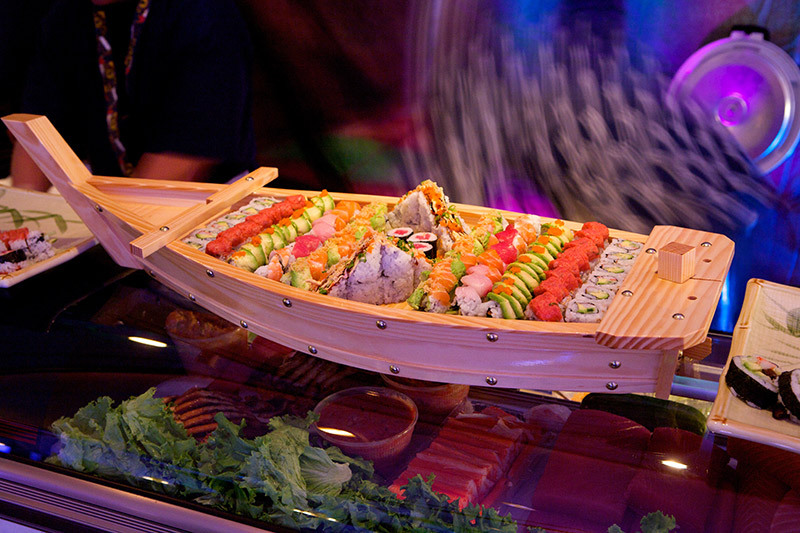 Our menus continually evolve to reflect ever changing food trends and cooking techniques. 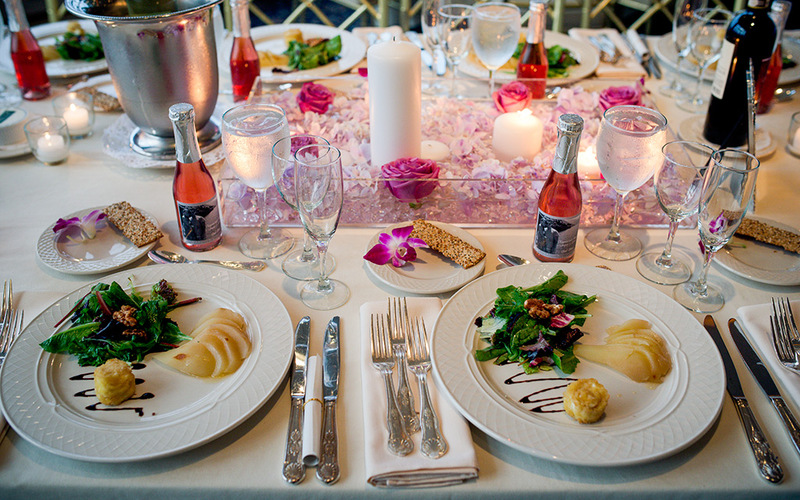 Our Executive Chef, Albert Duga, a graduate of the Culinary Institute of America, came to us from the world-renowned Waldorf Astoria Hotel in New York City. 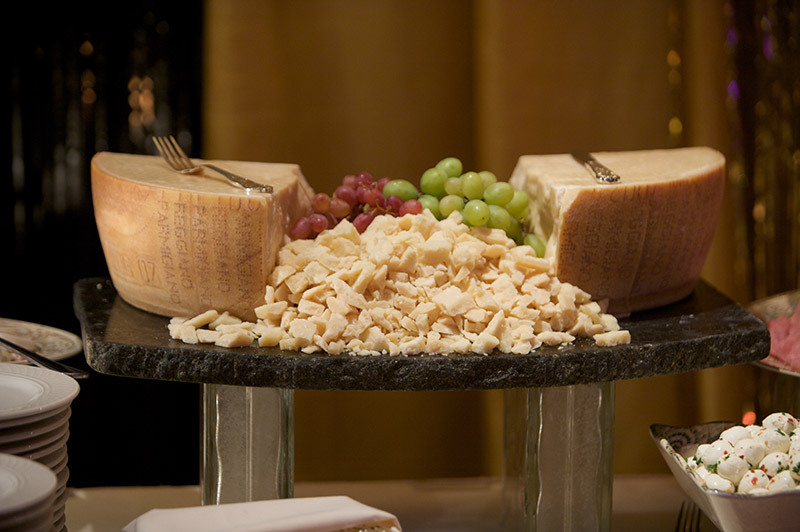 Having worked with famous chefs such as Michel Fitoussi of the Palace Restaurant in New York & Jean Vergnes of Le Cirque in New York City, Chef Duga has earned the reputation as a true craftsman in his field. 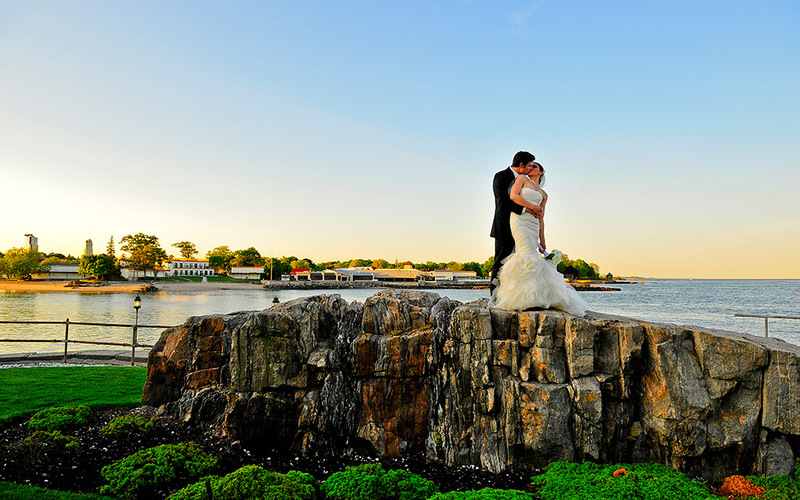 Set on a truly spectacular island with gently breaking waves, lush park grounds, breathtaking sunsets, and dramatic views of New York skyline bridges. 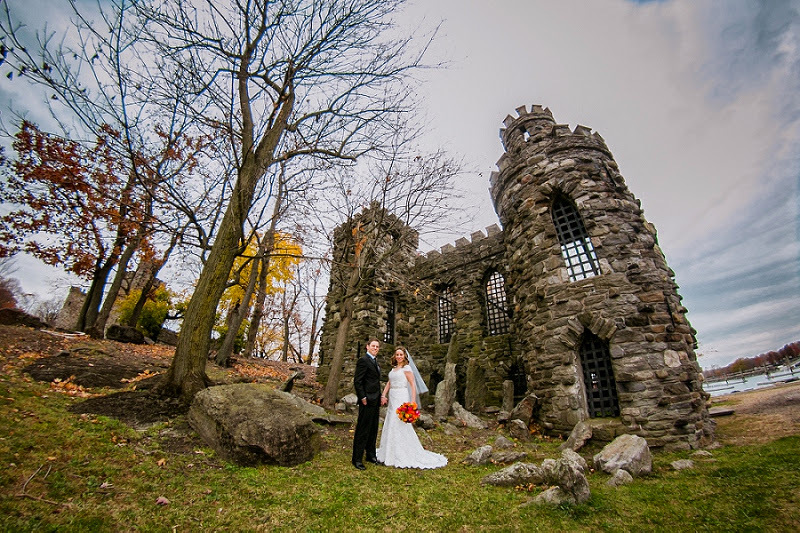 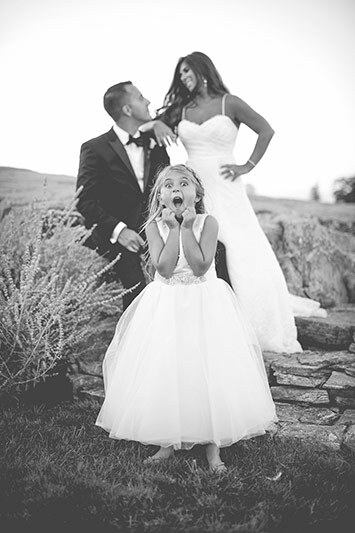 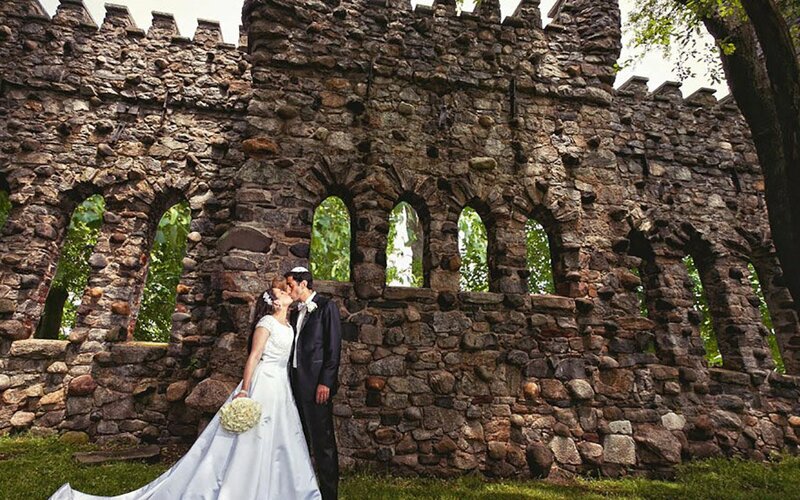 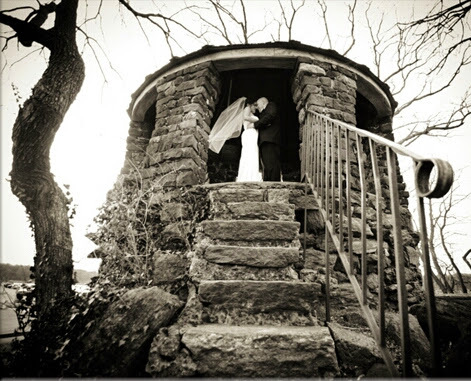 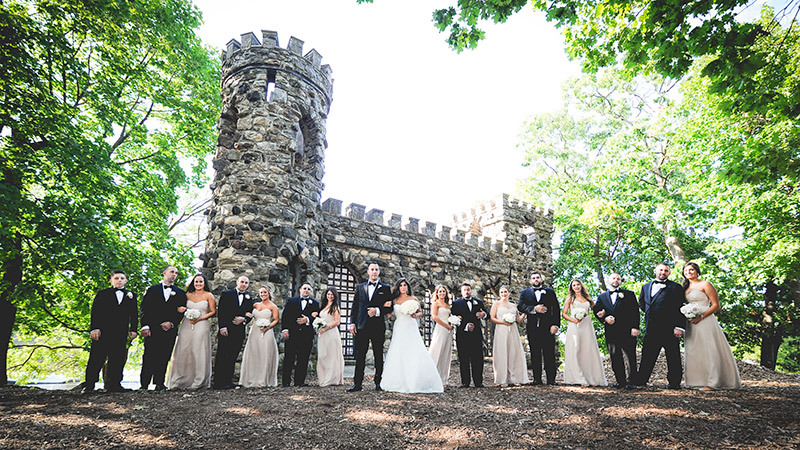 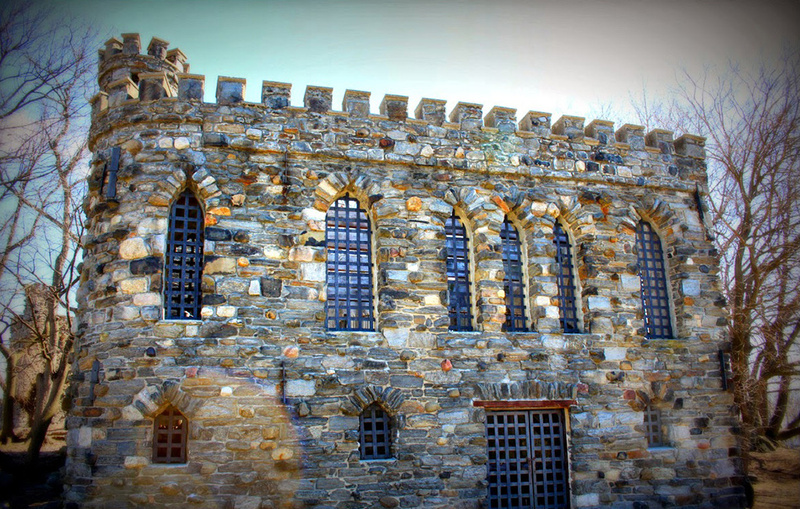 Sculptures and castles with coursed rubble stone, arched openings and round towers still remain from the days of John Starin’s resort and provide a picturesque backdrop for photos of your special day. 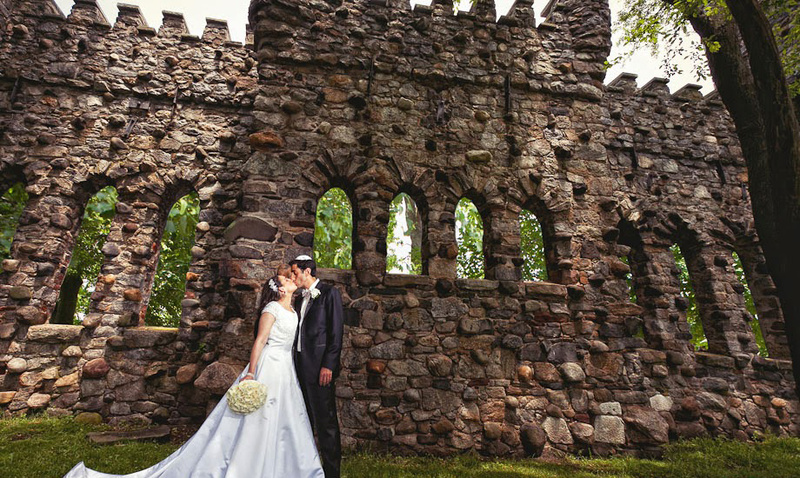 The castles, reminiscent of German Rhine fortresses, were constructed on their present site in the late 19th century for use as a beer garden and restaurant and offer a scenic historical experience. 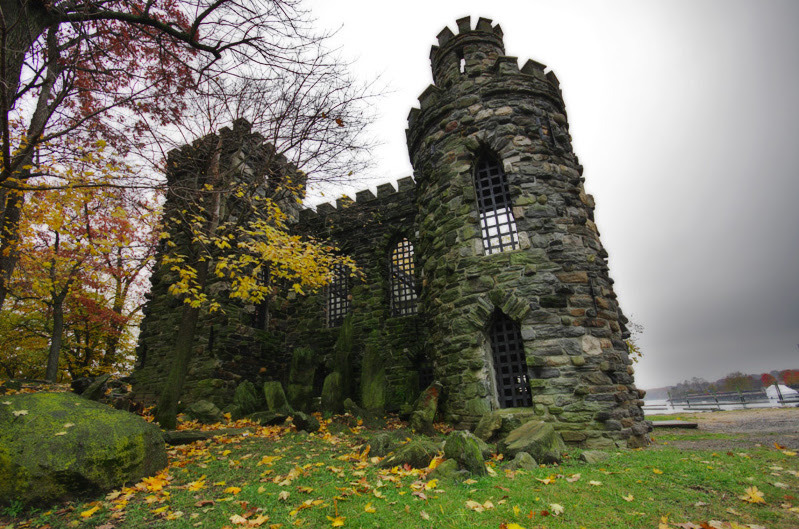 One of Westchester's unique jewels, Glen Island was originally created in 1879 as a summer resort for a business representitive named John H. Starin. 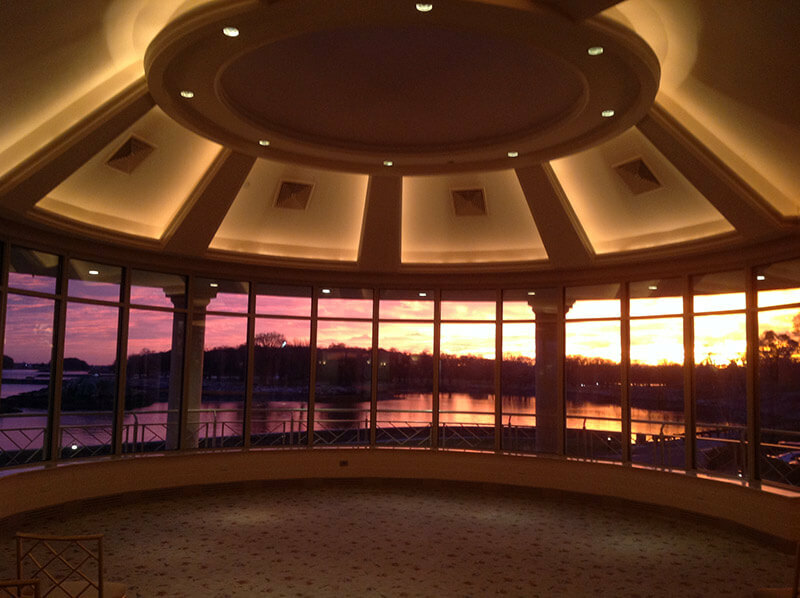 The Glen Island Casino was a springboard to success during the 1930's Big Band Era, including that of Ozzie Nelson, Charlie Barnet, Claude Thornhill, Les Brown, The Dorsey Brothers and Glenn Miller. 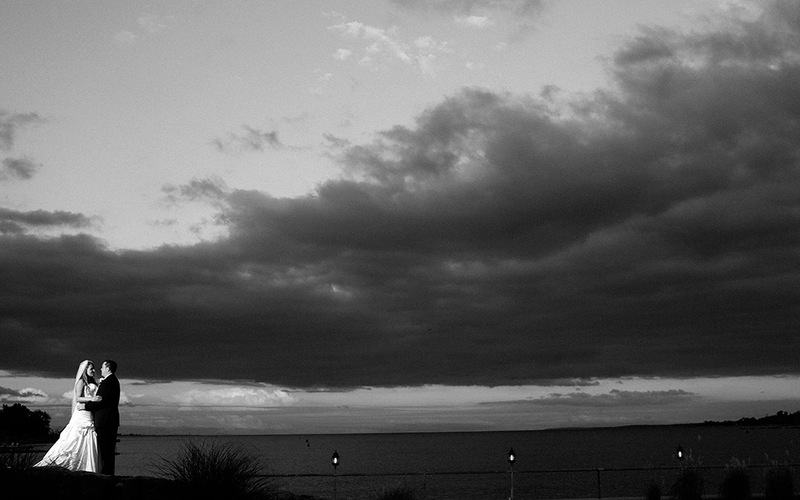 Most recently, a new era has begun. 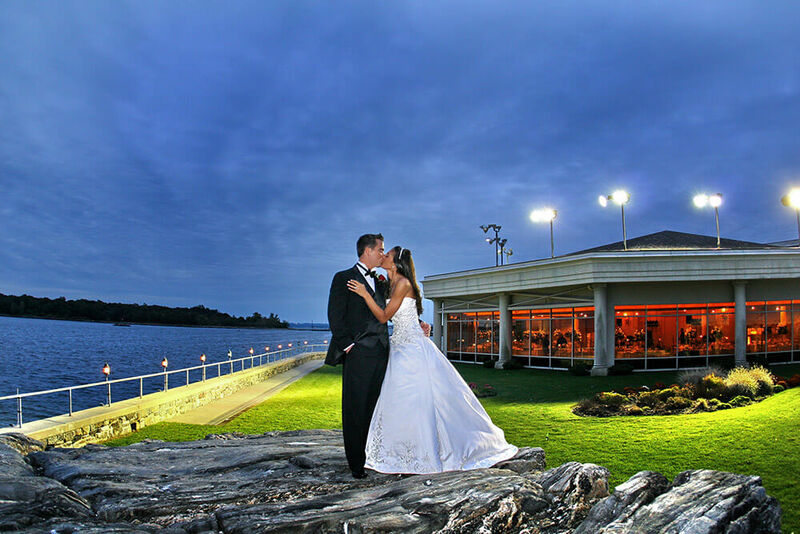 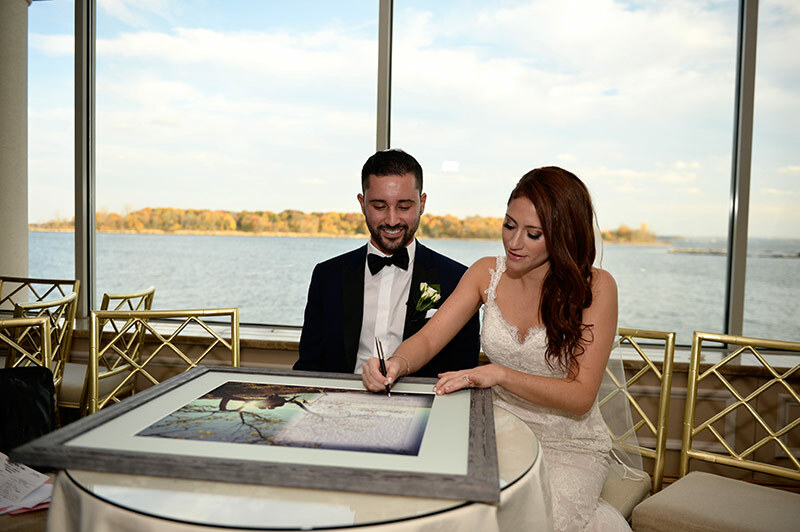 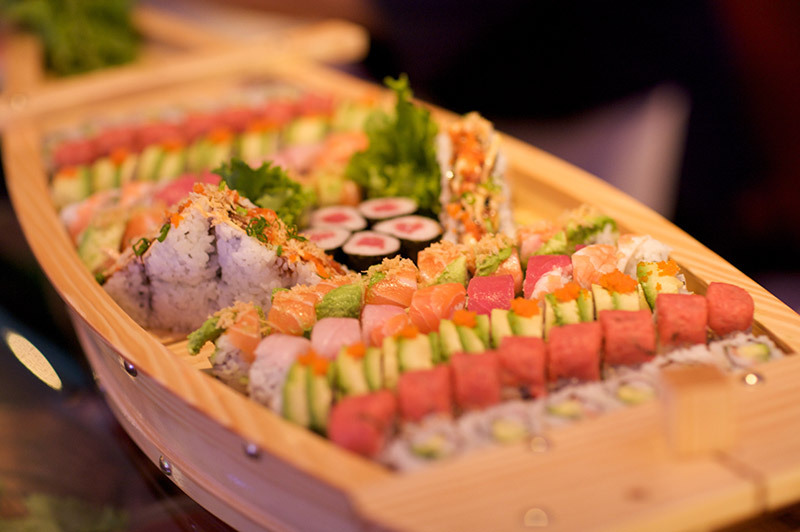 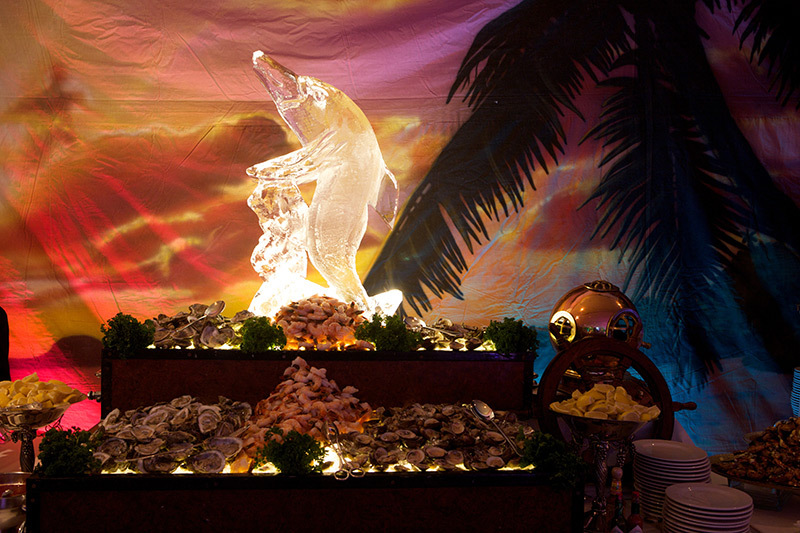 After a $10 million dollar renovation, the Glen Island Casino transformed into the Glen Island Harbour Club—Westchester's premier banquet facility—where new, everlasting memories are created. 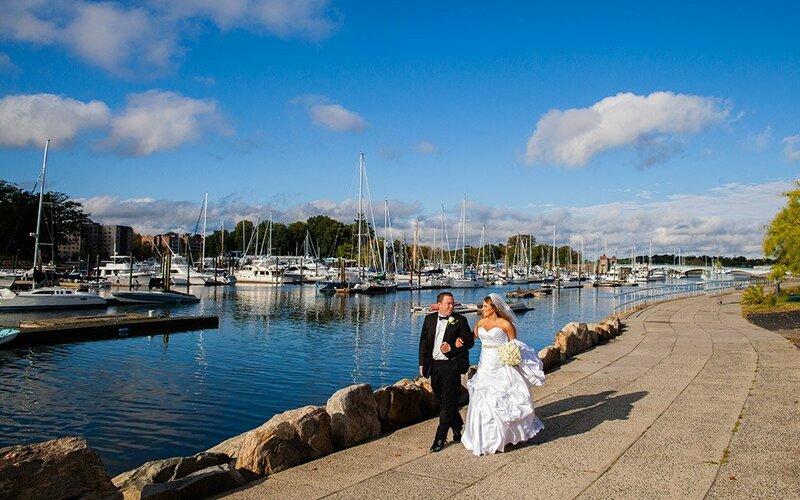 Take a glimpse into the unrivaled beauty and peerless splendor of the Glen Island Harbour Club, our world-class cuisine, and our historic waterfront island location — where everlasting memories await you. 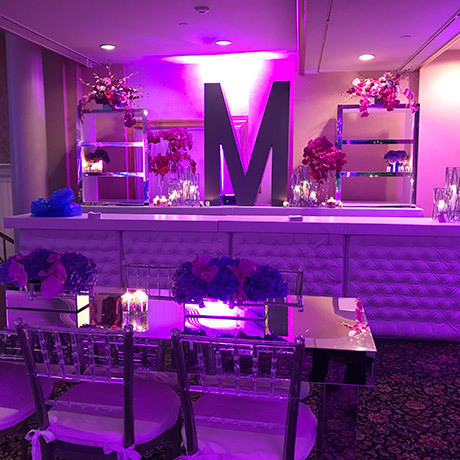 Contact one of our team members for more information.